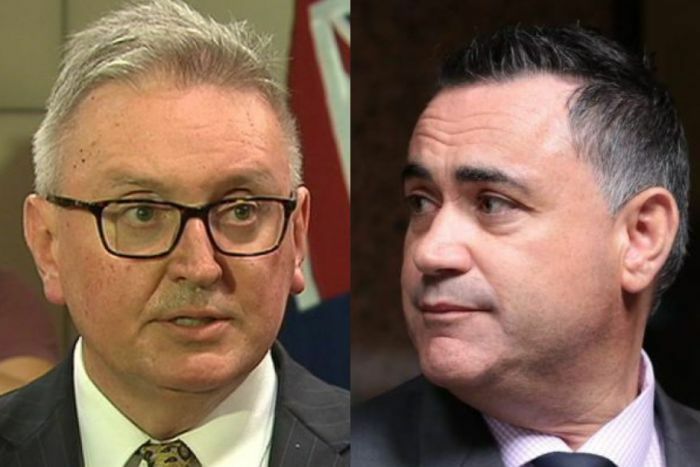 Two senior NSW Government ministers ignored expert advice and approved unworthy projects in Coalition-held seats for part of a $100 million regional art fund ahead of the state election. 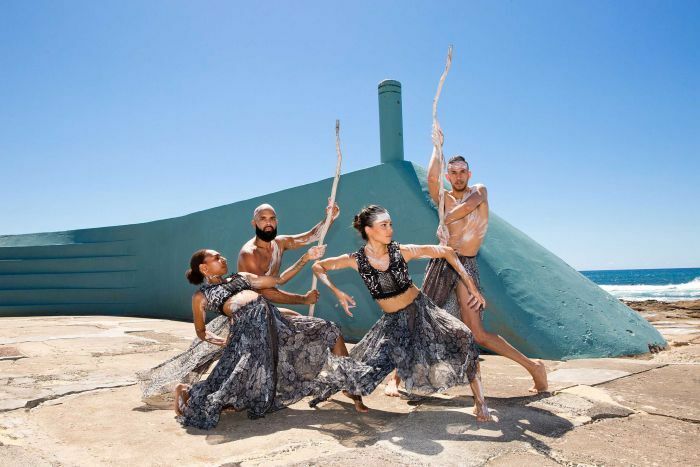 Documents obtained by the ABC under freedom of information revealed NSW Arts Minister Don Harwin and Regional Development Minister John Barilaro, also the NSW leader of the Nationals, co-approved 13 regional arts projects a seven-person panel deemed unworthy of funding. 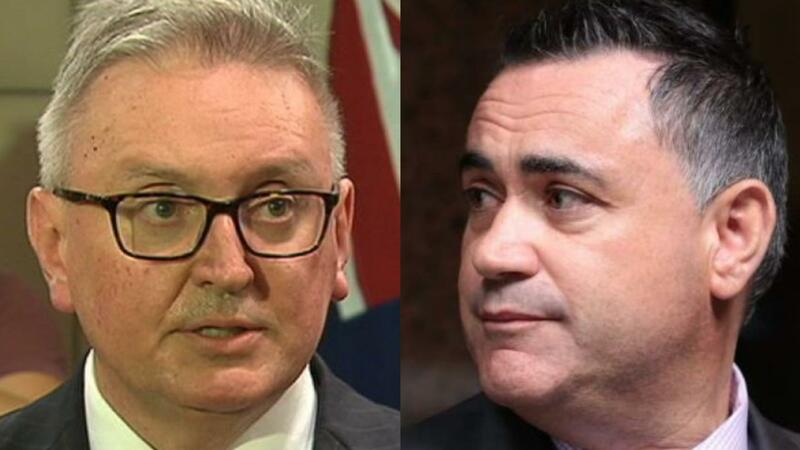 The projects, which received a share of $3 million in funding, were all in seats held by either the Liberal Party or the Nationals when the decisions were made. The documents also show the three rounds of funding were planned to run for four years. However, this was revised into two rounds of funding — with one round handed out in May 2018 and another round handed this February. All the funding has now been handed out. 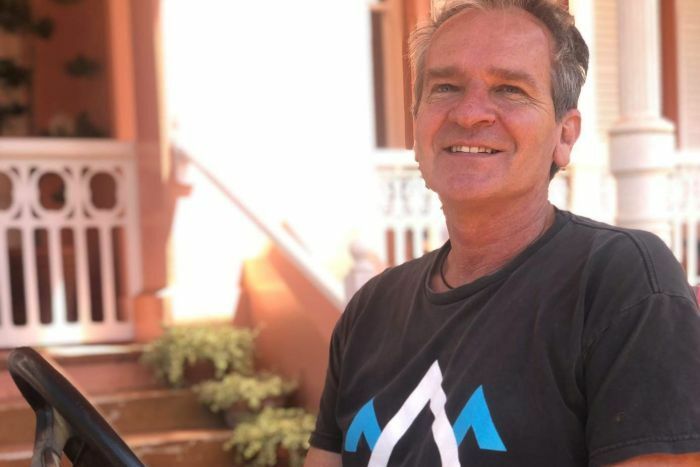 Asked about the decision, both Mr Harwin and Mr Barilaro said the funding would stimulate cultural and economic growth and labelled the projects as “highly worthy”. Asked about the decision, Mr Barilaro, the deputy premier, said the demand for funding was higher than expected. “We had about $386 million worth of applications for a fund that was $100 million,” he said. Two of the projects were in Mr Barilaro’s Monaro electorate, including a $999,000 renovation of the Queanbeyan’s Bicentennial Hall — a venue licensed for functions. Mr Harwin said the funding decision had met ministerial approvals and probity guidelines — he stood by the funding decision made in Queanbeyan. “I didn’t personally discuss it with the deputy premier, but there certainly would have been discussions between his officials and my officials,” he said. The planning documents also revealed details of how applications were assessed ahead of the NSW election on March 23. When the first of what became two funding rounds was being prepared, the documents show there were insufficient quality applications to justify the $50 million Mr Harwin wanted to spend. Instead of holding the funds over, the documents show the minister “sought advice on whether to allocate funding to 13 applications that were not recommended”. A total of 124 projects received grants from as little as $18,000 for upgrades to Spiral Gallery co-op in the south-east Tablelands, and up to $8.6 million for building works at the former south coast property of artist Arthur Boyd in Bundanoon. The Bundanoon property is in the Goulburn electorate, held by the Liberal’s Pru Goward. In recent weeks, residents in Bateman’s Bay — in Transport Minister Andrew Constance’s Bega electorate — learned there would be $8 million for a new theatre and $2.5 million to kickstart the new Southern Highlands Regional Gallery to be built at Retford Park, a heritage-listed dairy farm. 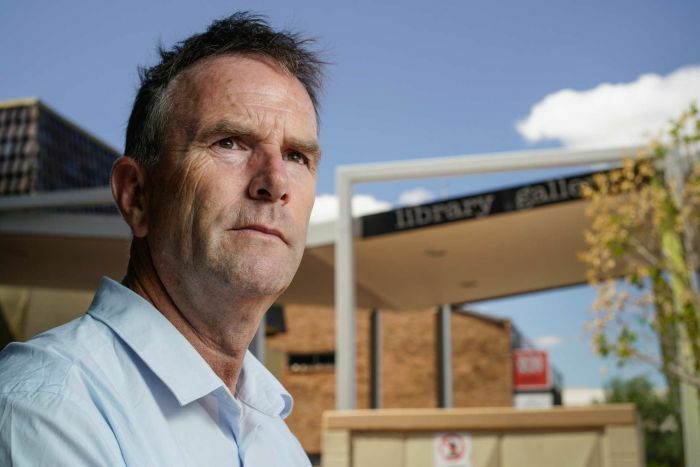 Independent candidate for Tamworth and local councillor Mark Rodda said the funding process was unfair. “That’s an appalling way to manage taxpayers’ funds prior to an election,” Mr Rodda said. Tamworth’s cultural plan, released last year, includes a proposal for a new 600-seat performing arts centre. The council intended to apply for funding in year three or four, but the funds were no longer available. “For those 13 lower-ranked projects to get the nod from the minister at the expense of other applications [means] projects that have a lot of merit like ours in Tamworth will miss out,” he said. Mr Barilaro rejected this claim. “We’ve got a process where there is an independent panel, there are recommendations, the minister also has an ability to make decisions,” he said. The documents showed the ministers were advised many regional applicants would be unhappy about the changes to funding rounds — the arts bureaucrats suggested he would need to find additional funds for future projects. Regional Arts NSW chief executive Elizabeth Rogers said the funding was “a terrific initiative” but said there was now a backlog of unfunded projects. “We hope the Government will find the funds to continue this program into the future,” she said. This was the second instance where Mr Harwin has been found to have ignored expert advice. Last year, the ABC revealed he had intercepted funding intended for small arts organisations, and against the advice of bureaucrats, redirected it to the Sydney Symphony Orchestra (SSO). The SSO subsequently returned the funds and the money was redirected back to smaller organisations.